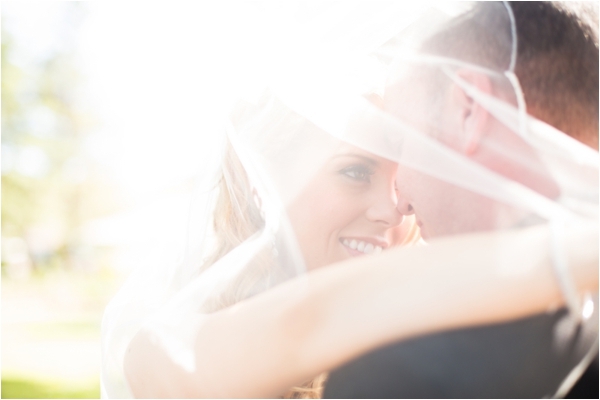 Kristen Booth is such a talented wedding photographer. 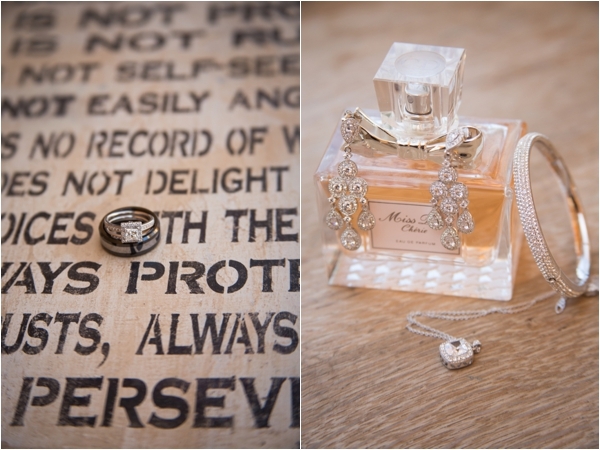 She always does such a wonderful job with every wedding she photographs. 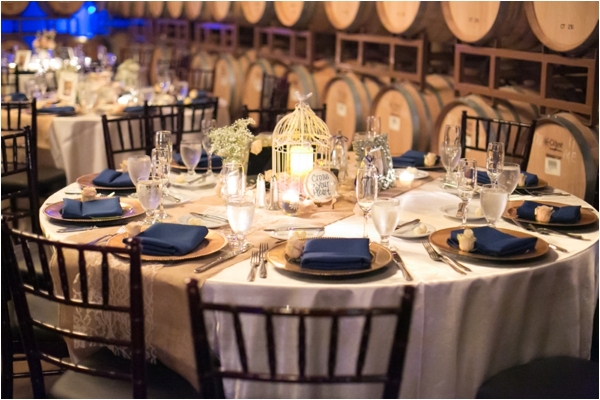 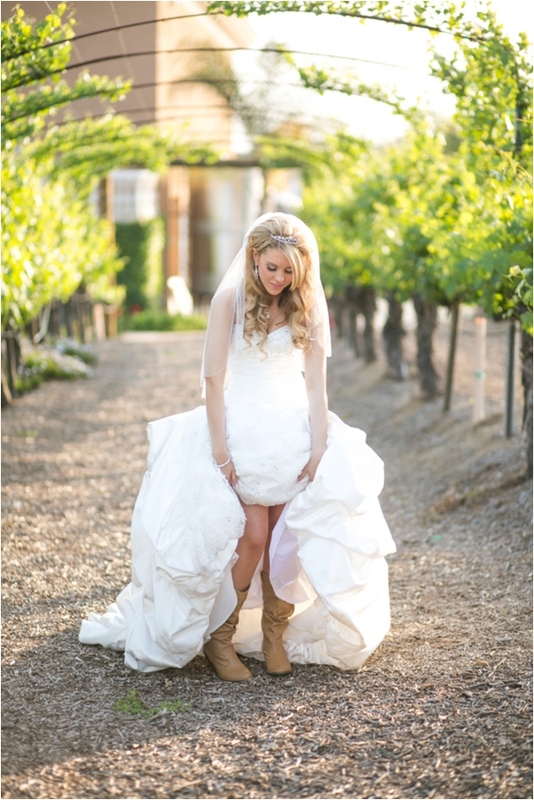 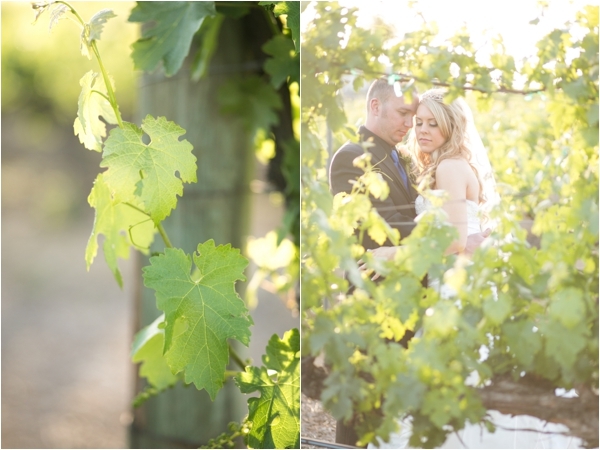 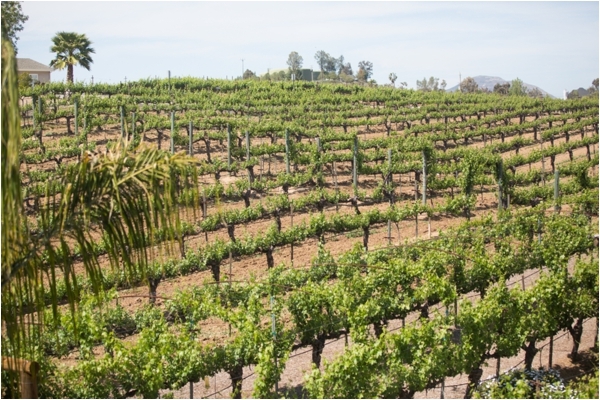 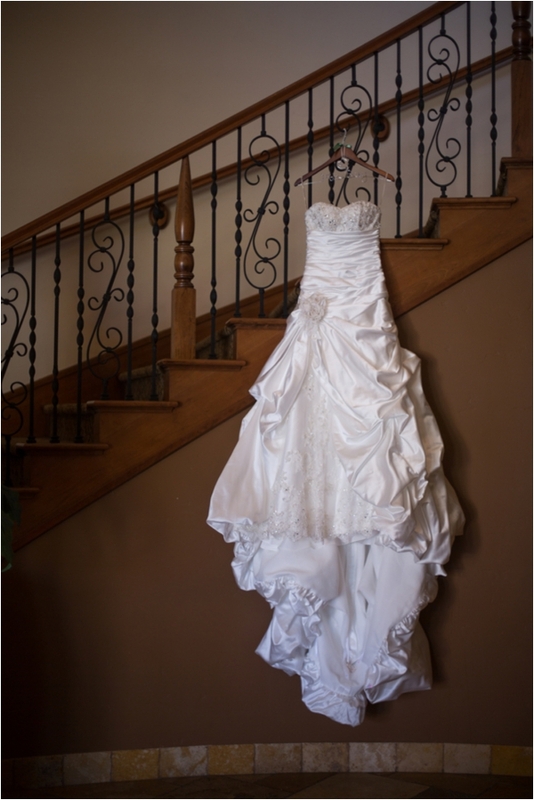 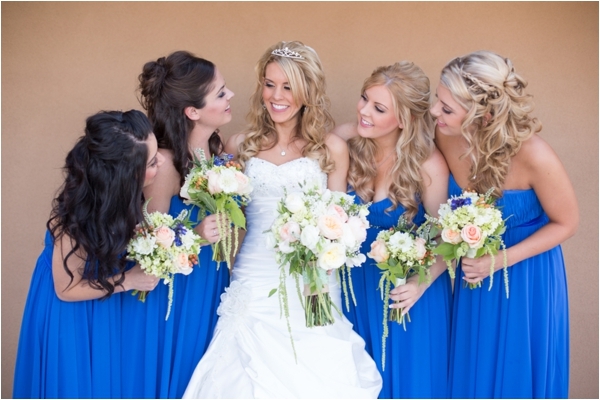 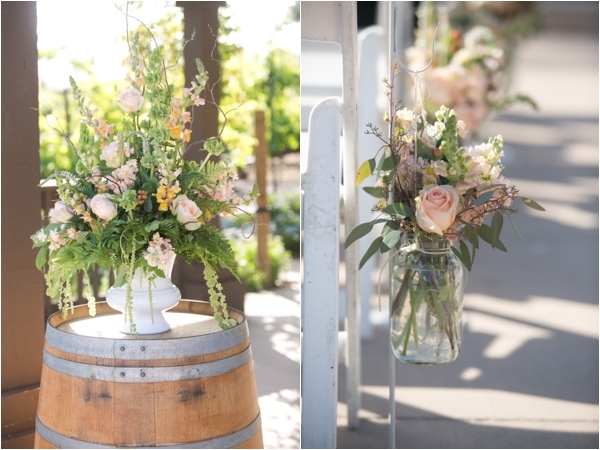 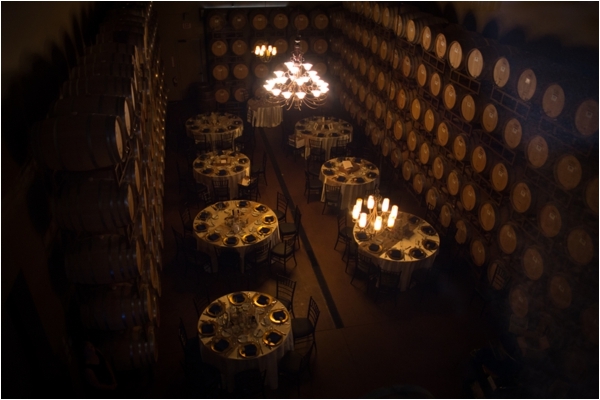 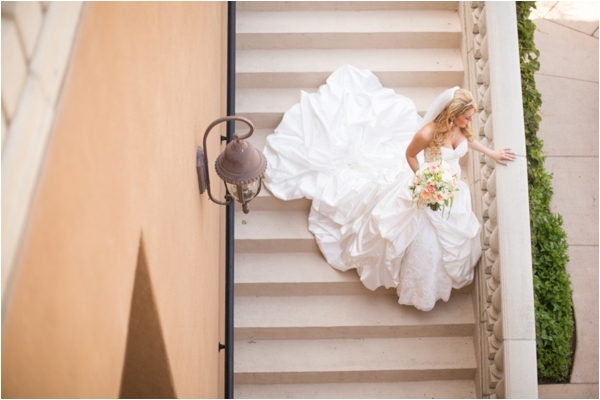 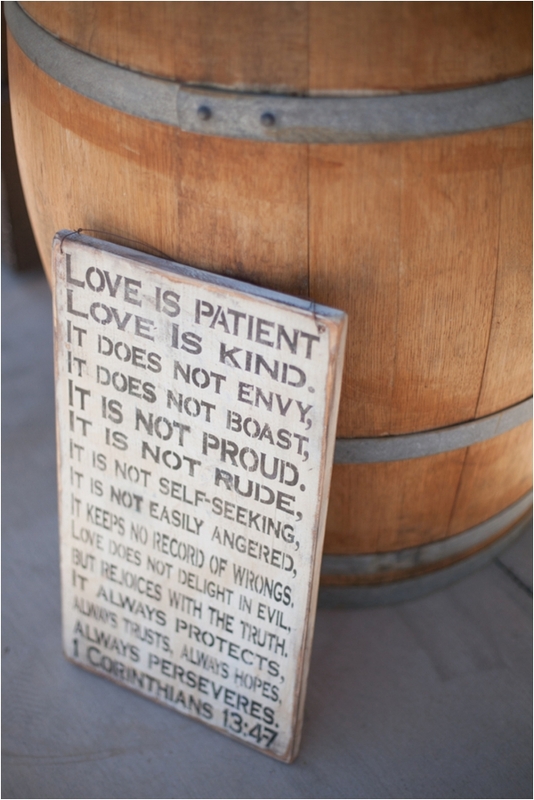 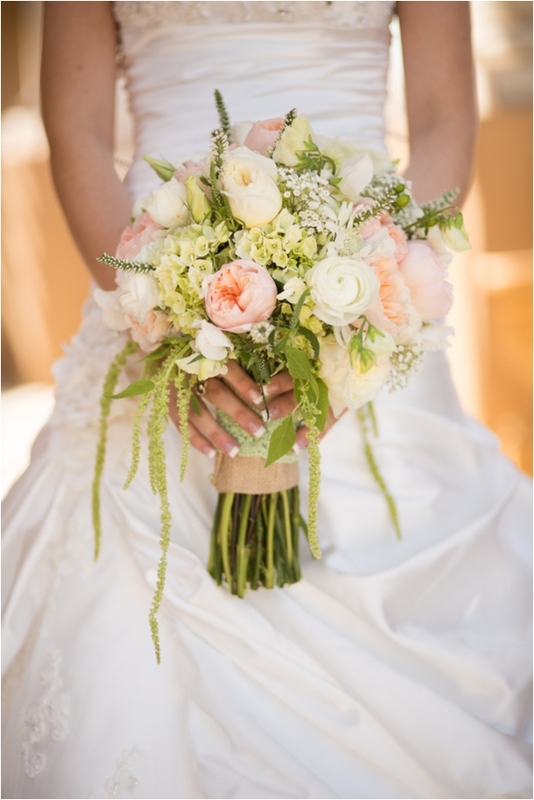 I love this Southern California wedding that she photographed at the Wilson Creek Winery & Vineyard. 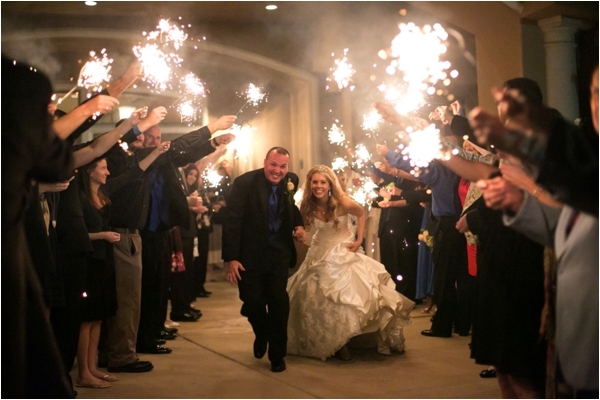 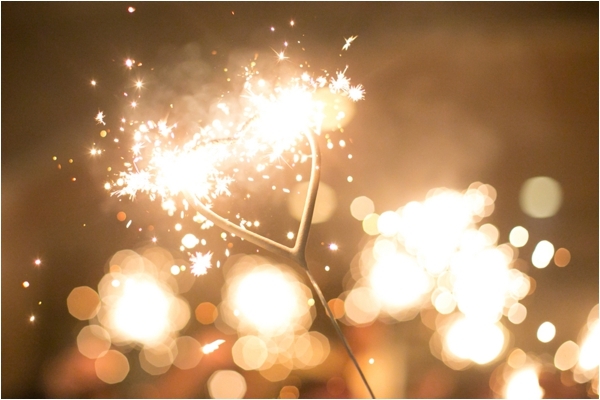 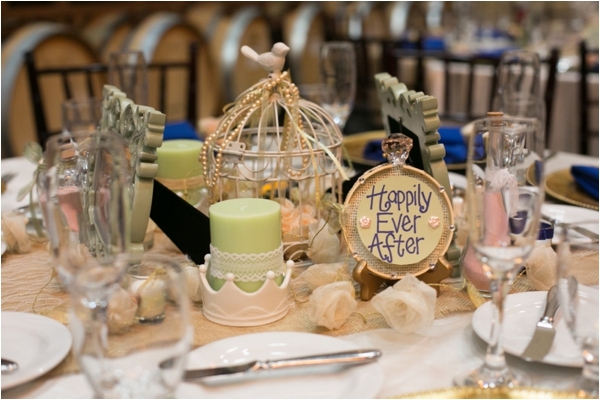 Thanks Kristen for sharing this fairytale wedding with me! 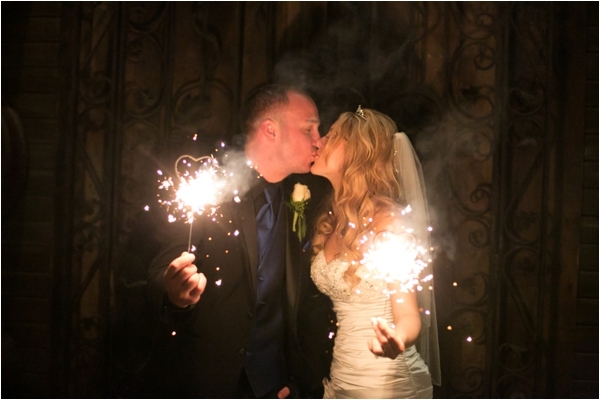 From Kristen: Everything about Kimberly and Daniel's relationship has been a fairytale! 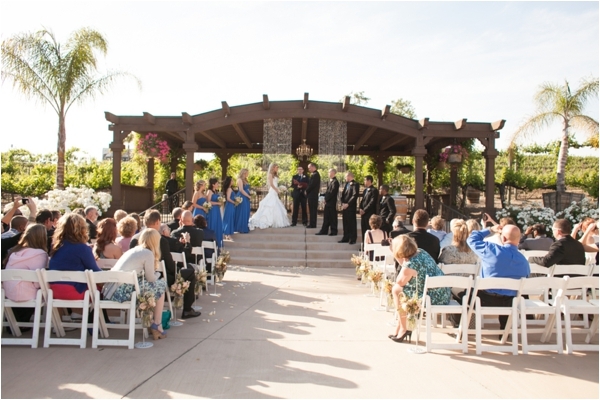 Daniel proposed to Kimberly on a horse drawn carriage by holding out a ring and saying "It's a love story, baby just say yes". 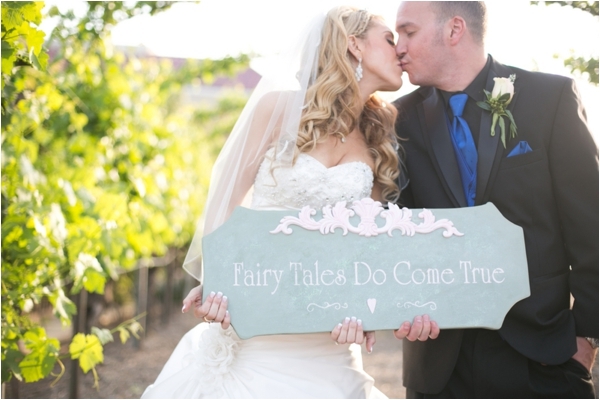 Their song is "Love Story" by Taylor Swift and Kimberly loves everything about fairytales. 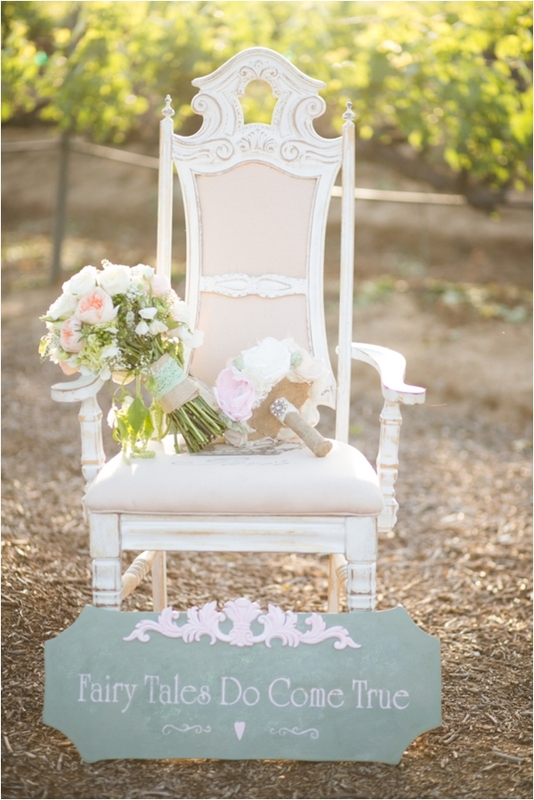 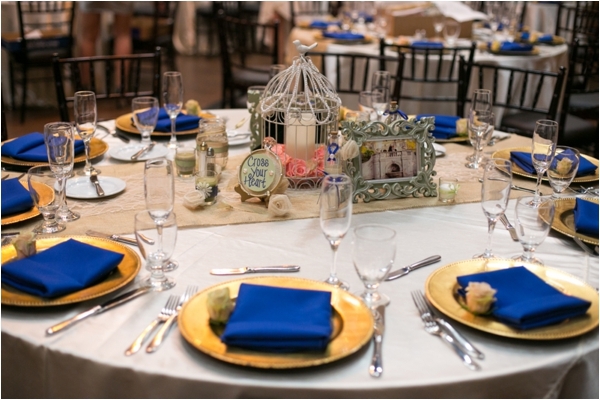 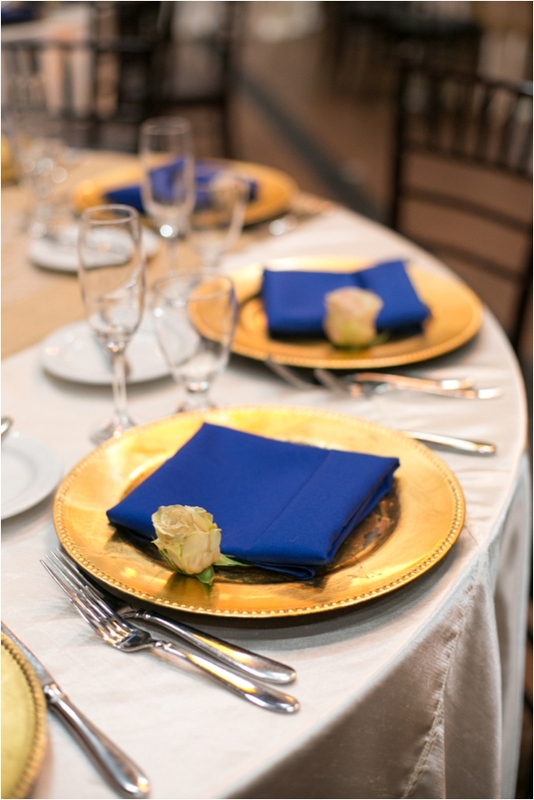 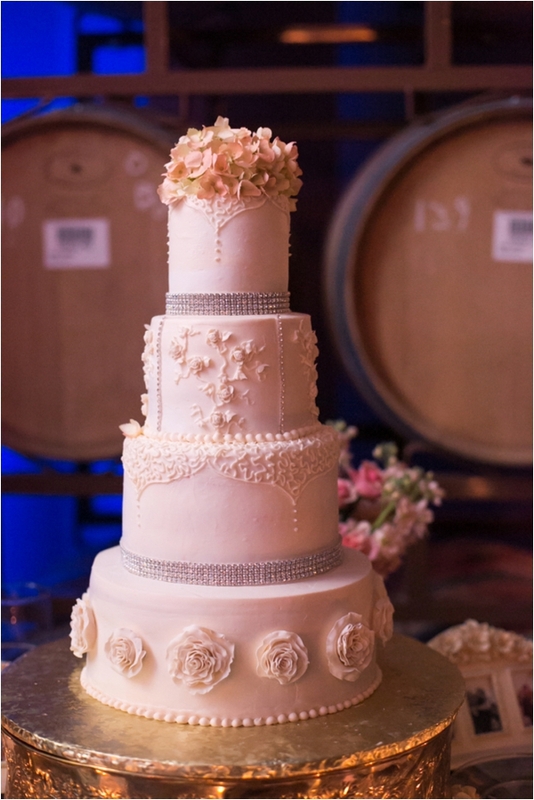 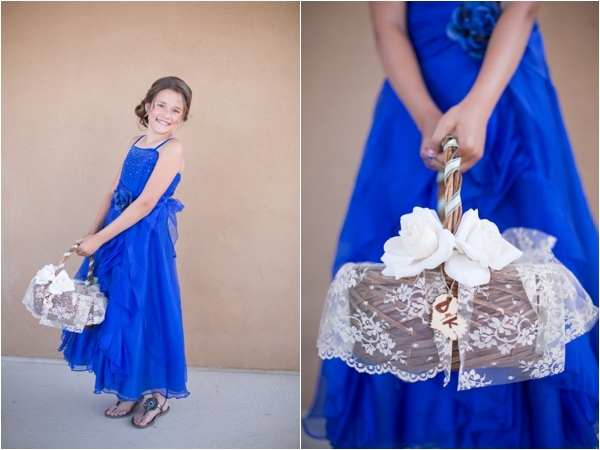 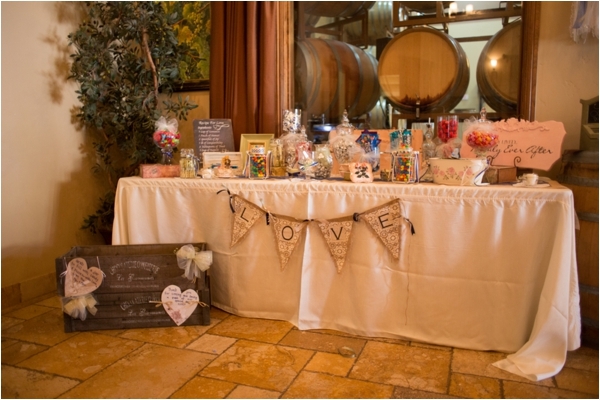 For their wedding, she went with a sweet vintage, fairytale theme. 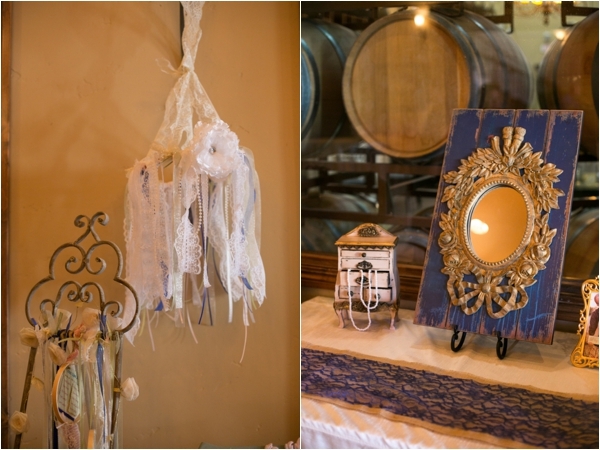 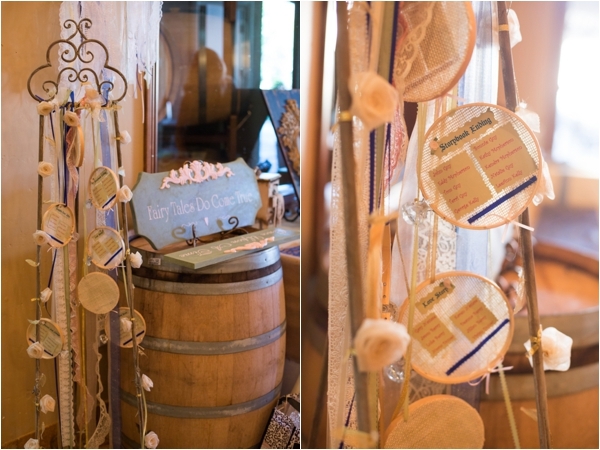 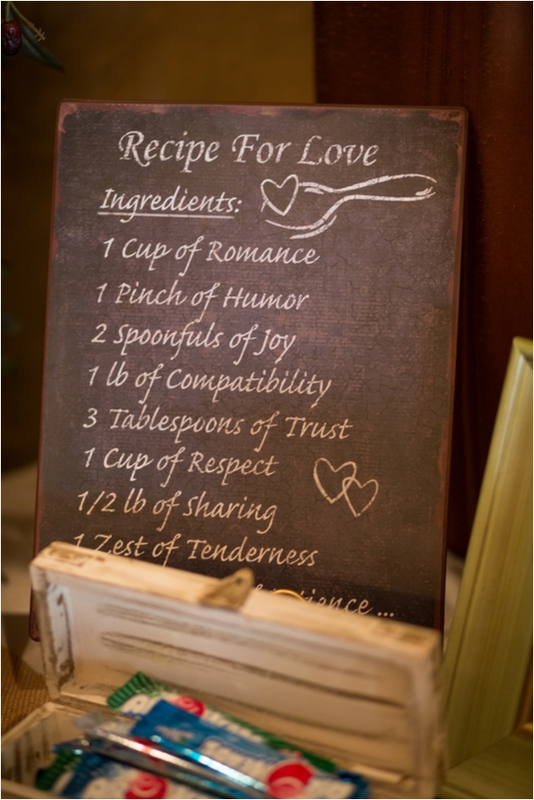 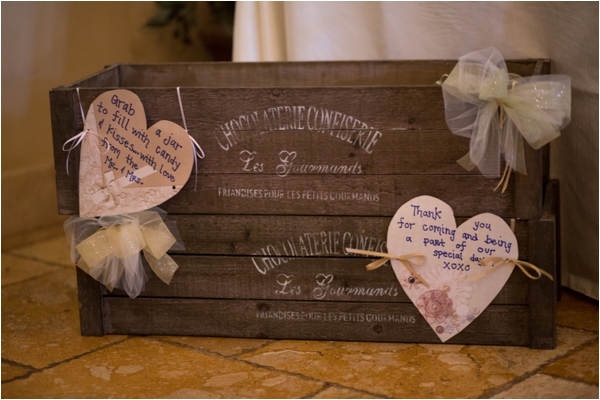 She created alot of the DIY elements herself and everything truly looked like it was out of a storybook!